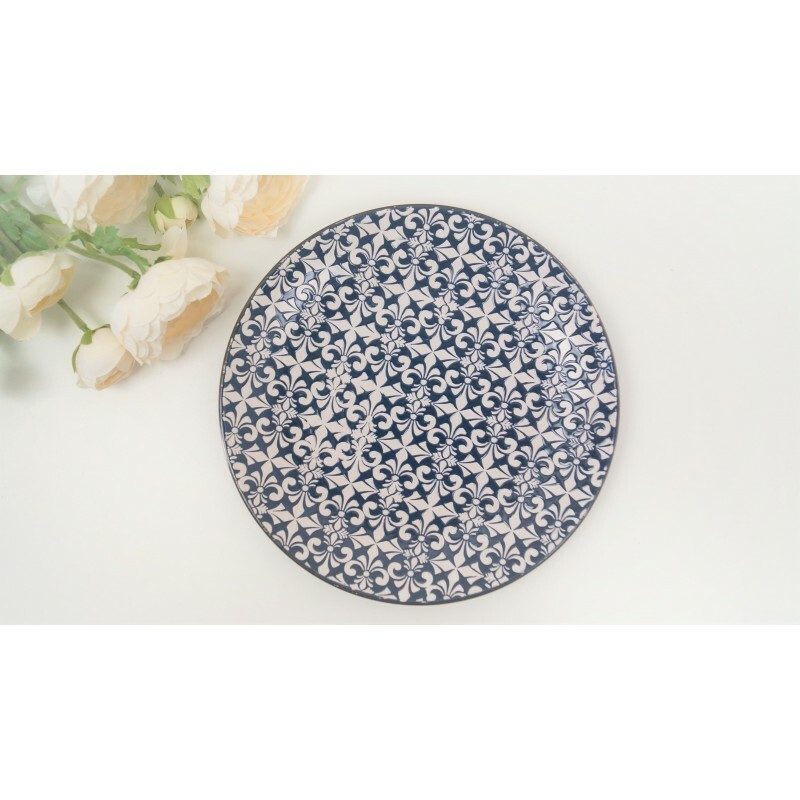 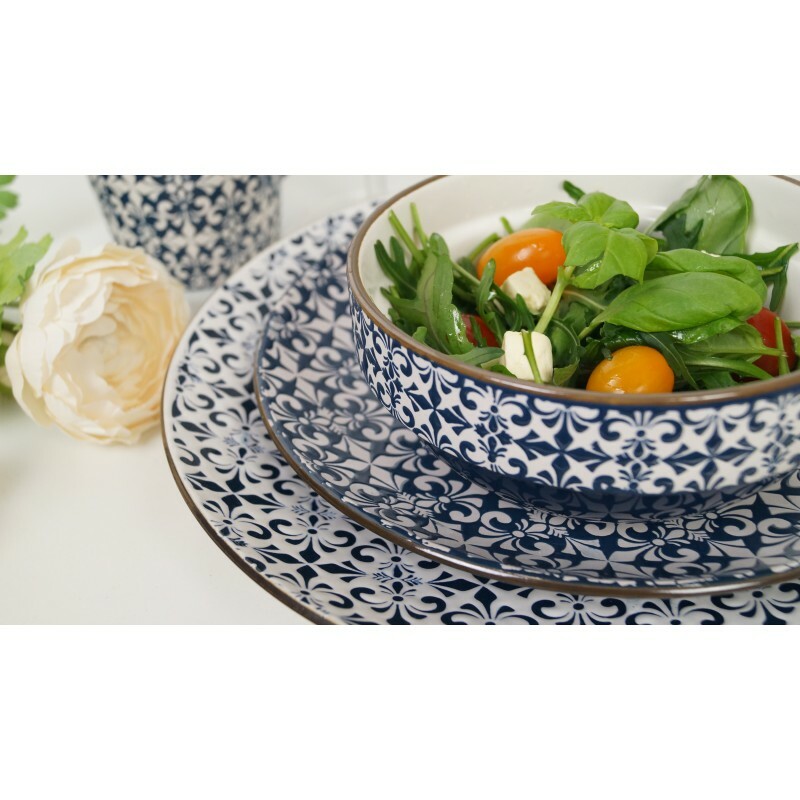 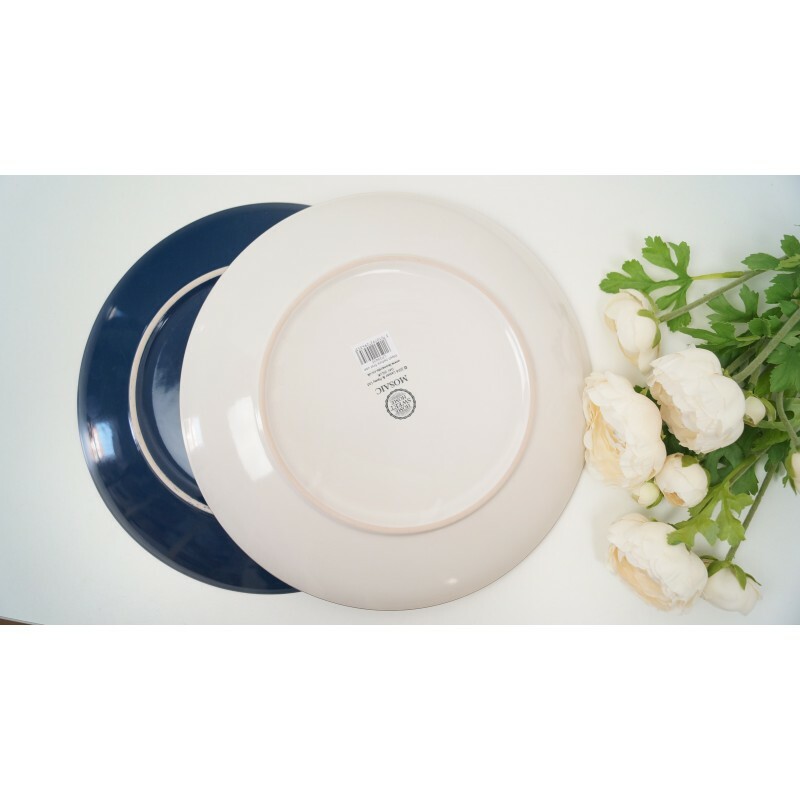 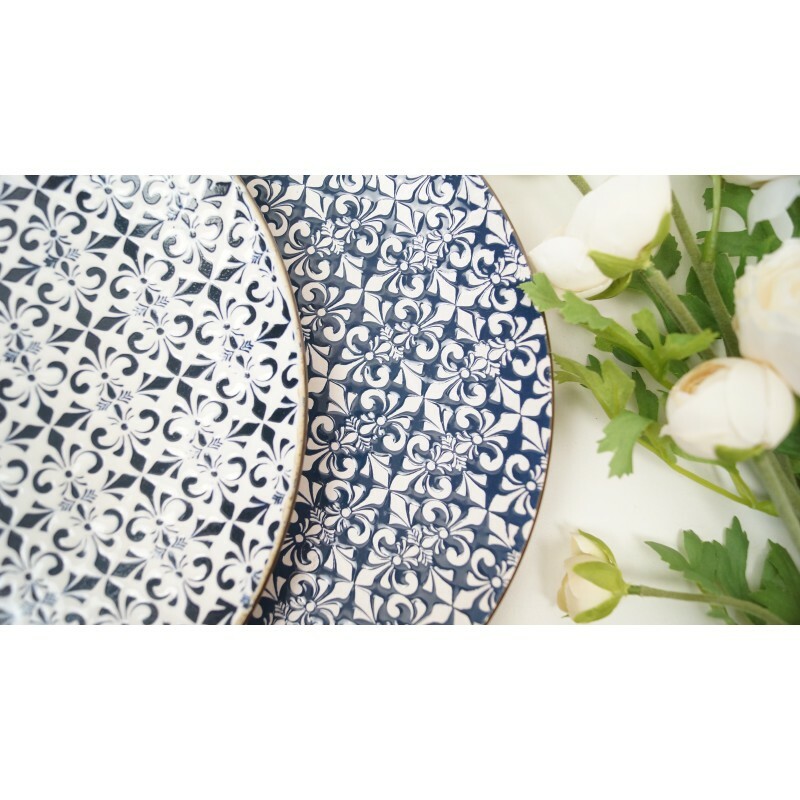 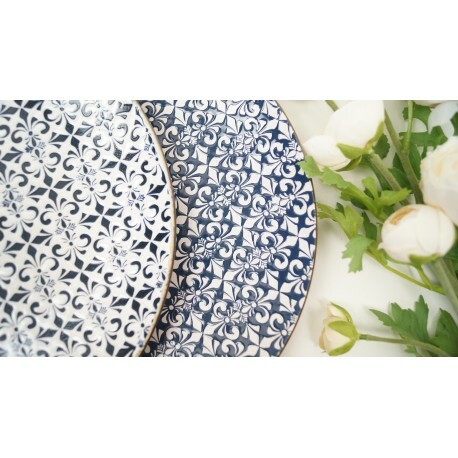 Stylish blue and white side plates set. 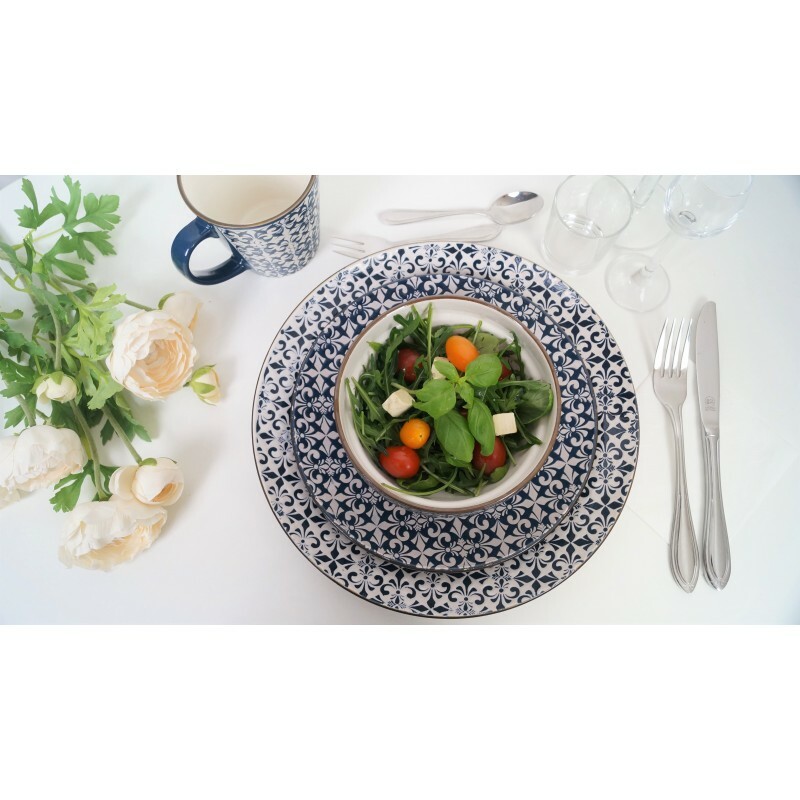 It's the perfect addition to your favourite meals. 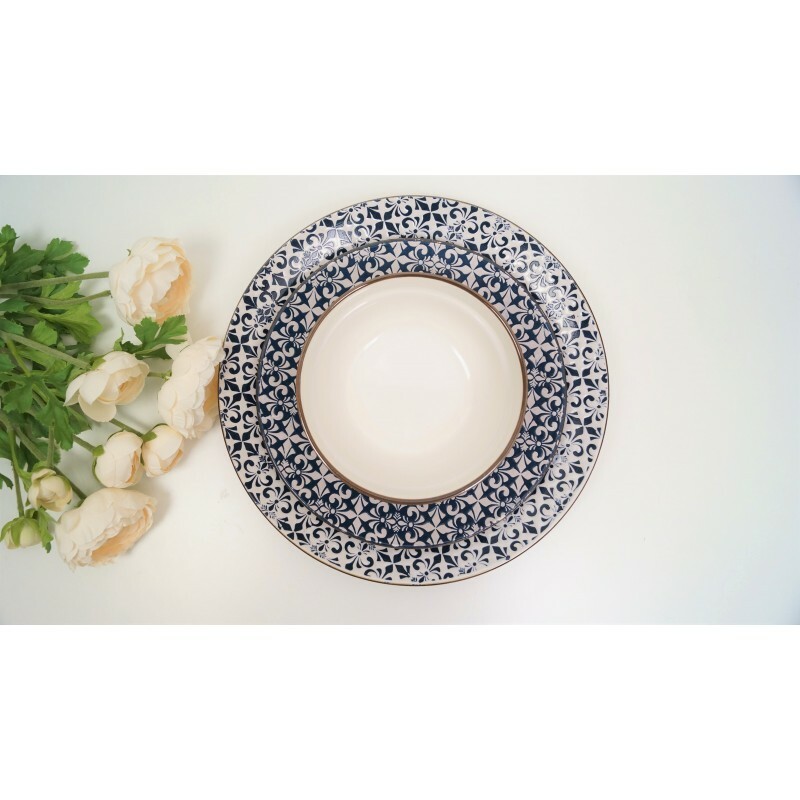 It's also dishwasher and microwave safe for added convenience. 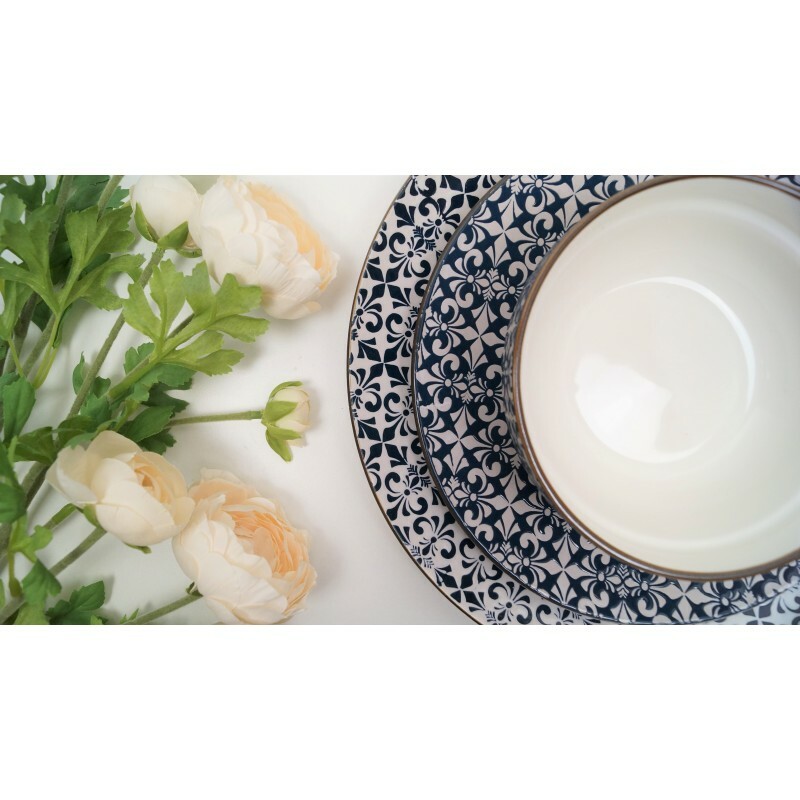 Mugs available in Plates & Bowls category.